Each year, creative types from all over the world wait with bated breath for the announcement of the famed Pantone Color of the Year. This color holds a strong connection to the zeitgeist, the cultural climate of the times. Pantone’s 2017 Color of the Year, Greenery, is a symbol of new beginnings. This seemed the perfect spring mission to task our Lowepro Storytellers with. Scroll down to explore our Storyteller’s interpretation of this vibrant shade. The art of reconnecting with the greenery of the planet is simple, pure, and a chance to refresh. For me, it’s a necessity, it’s a lifestyle. No better way to reconnect with nature than to breathe salty sea air, bask in the sun, and ride blue green waves! I was in the forest on a work assignment when this mission was assigned, how convenient! I had so many options to choose from but this was perhaps the most mesmerizing. 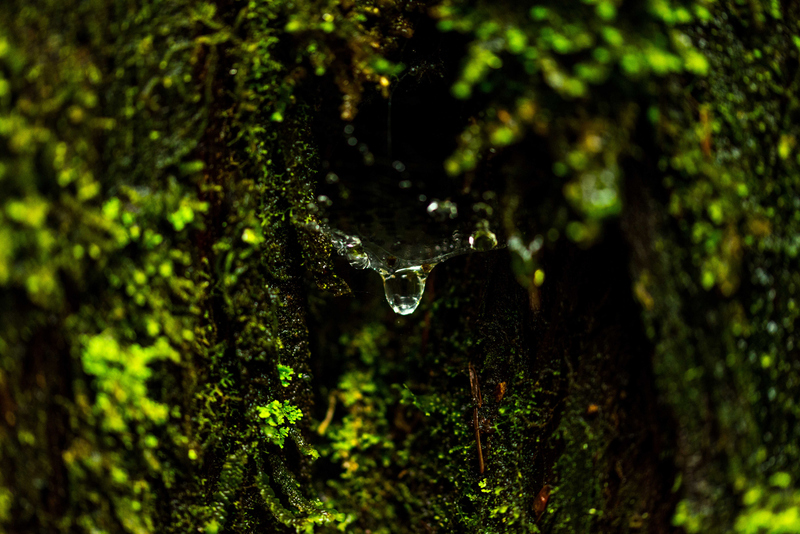 If you look closely, you can see my reflection upside down in the water droplet that is apparently strung up by a web. The relative perception of our experience is similar to color, it is not absolute. Conditions define the color we perceive. With this awareness there is potential for endless possibility. The nature of color seen in the nature of things. Here’s to the color green. Soft mist in the forest combined with spring greens after the recently melted snow. 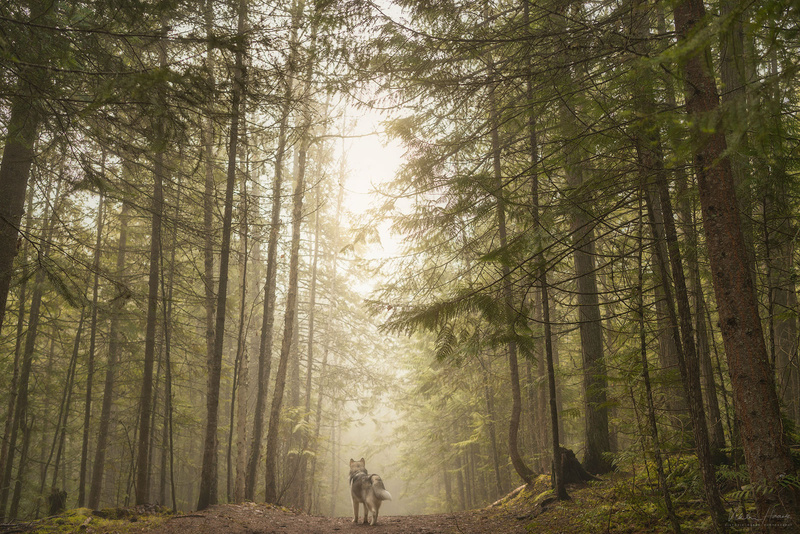 I captured this image whilst walking my dog, Jack, one morning; a quick shot as he stopped on the crest of a hill. Springtime on the East Coast means budding trees, warm weather, and green water! 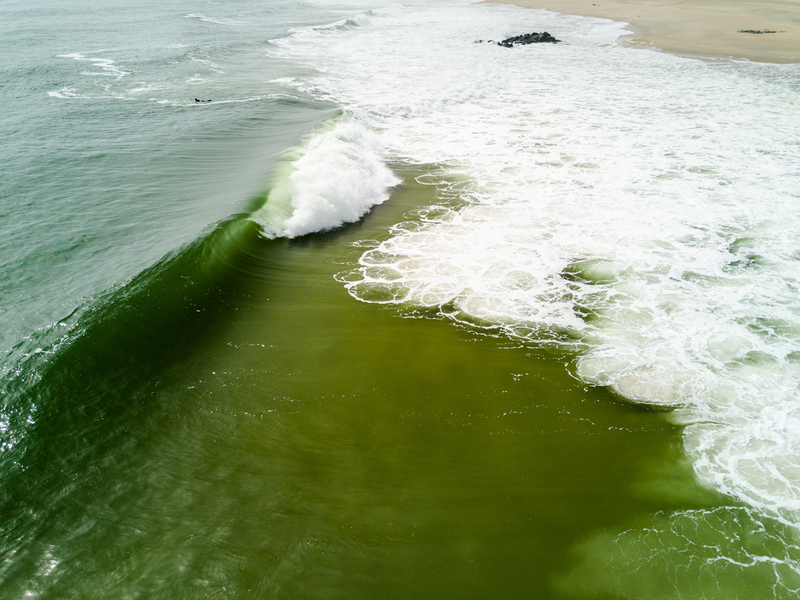 The switch from icy blue, freezing cold Atlantic, to chilly and emerald surf is such a welcome change after a cold winter. Sometimes the best view is high high above the waves as a pretty set rolls to shore. 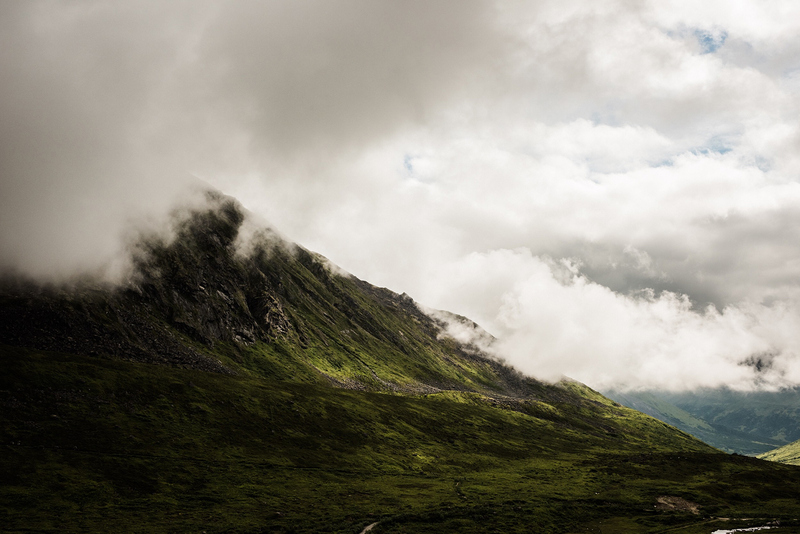 When I think about “greenery” I think about the time we stood staring out at the vast valley of Hatcher’s Pass, in Palmer Alaska. I had wondered how we’d ever find the rock wall we were going to climb, “The Jungle Gym” with what little directions we had, but after hiking for several hours it seemed we were content with simply getting lost in the valley’s green hills. Then, we finally saw the rock slab off in the distance! The rest of the group took off across the lower valley to make their way to the rock wall and I went higher on the valley. I made my way to a spot where I sat surrounded by moss and watched the clouds move shadows across the endless green valley below. I had never felt so engulfed in greenery! Neeti and Rishi are a rare couple who are as brilliant as they are sweet, as artistic as they are academic, and as beautiful as they are strong. Did I mention they can also hip-hop dance? Anyways … I digress :). 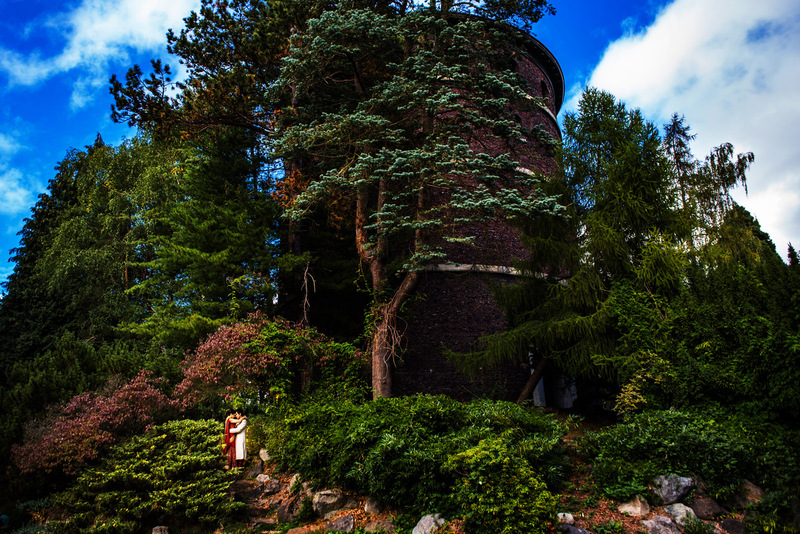 When we scouted the park they suggested, we fell in love with the greenery, and couldn’t have been happier to fulfill their wish of shooting in such a lush location. We were honoured to be chosen to capture their vows, but even happier to now call them friends. After a fun surf session in Costa Rica, we found shade in a garden of palms and enjoyed frozen Coke from the cooler. Our skin was baked from hours under the sun and caked in salt, and this little refuge was just what we needed. 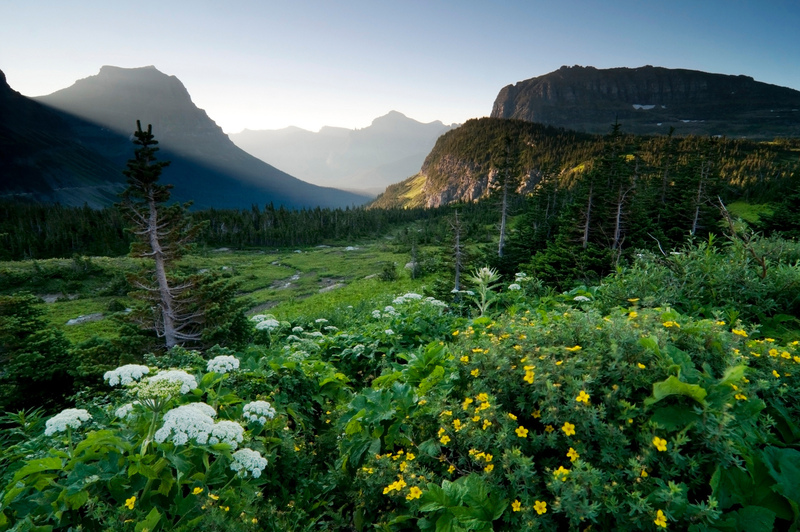 Glacier National Park is one of the gems of the national park system. 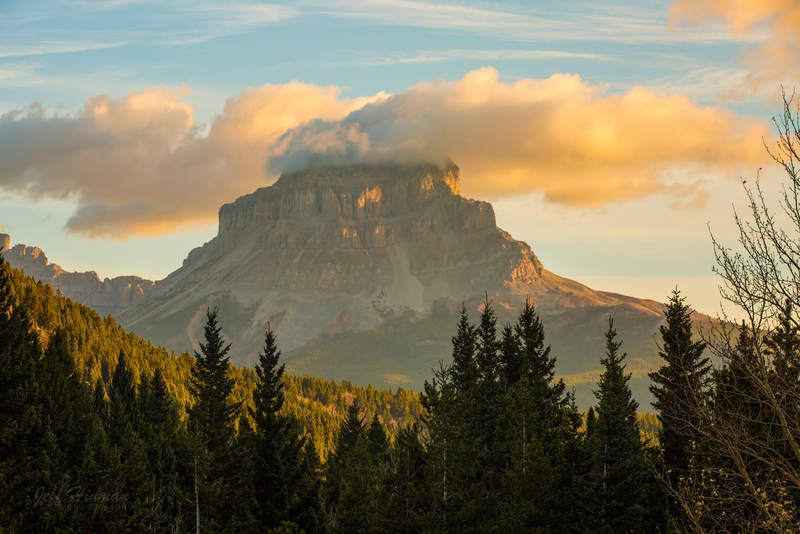 At the top of the Going-To-The-Sun-Road sits Logan Pass. If you are looking for a place to watch sunrise – this is your spot. 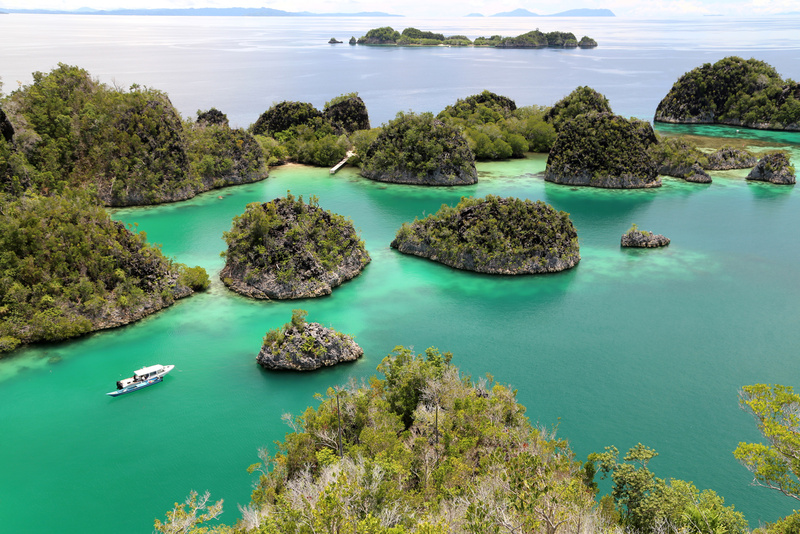 Indonesia is filled with beautiful (and very green) scenery, but for me none was more picturesque than the view from the top of Piaynemo Island in Raja Ampat. Pulling up to the small dock on the island, there was a set of stairs heading straight up into the forest. These 318 steps (I counted!) were strenuous in the humid heat, but the view from the top was worth every single one. From the peak you can see an iconic karst island seascape, small islands surrounded by a dozen shades of brilliant turquoise. It was a million dollar view that will be etched in memory forever. 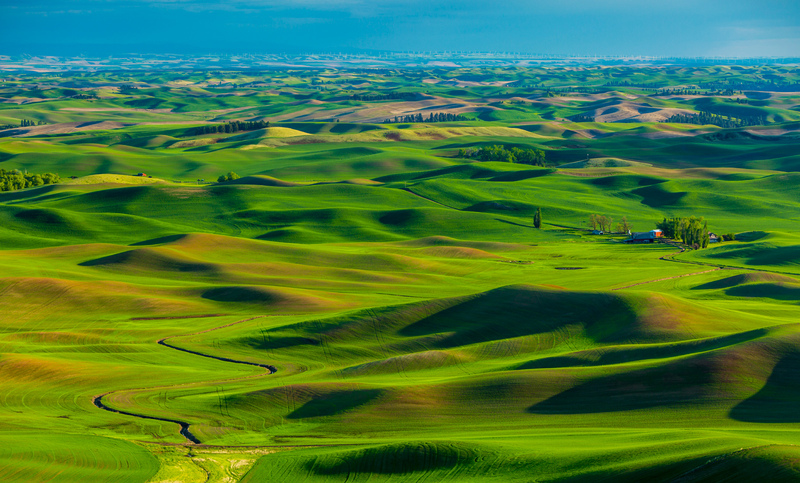 The Palouse region in south-eastern Washington is one of my favorite places to be in spring. 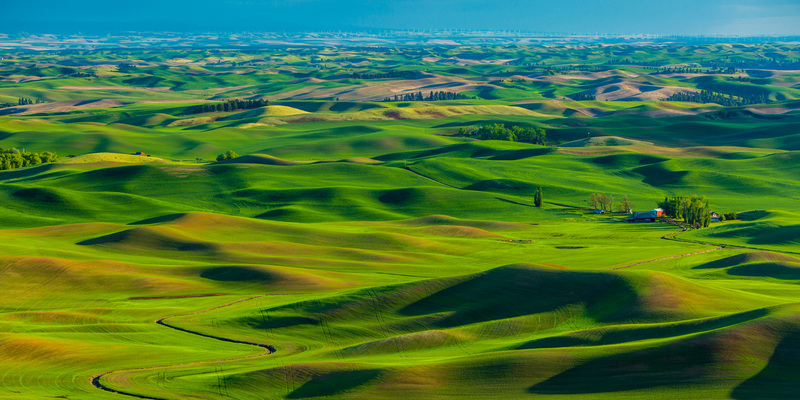 At this time of year, the lush fields and rolling hills make for a stunning palette of every hue of green that stretches as far as an 800mm lens will take you. 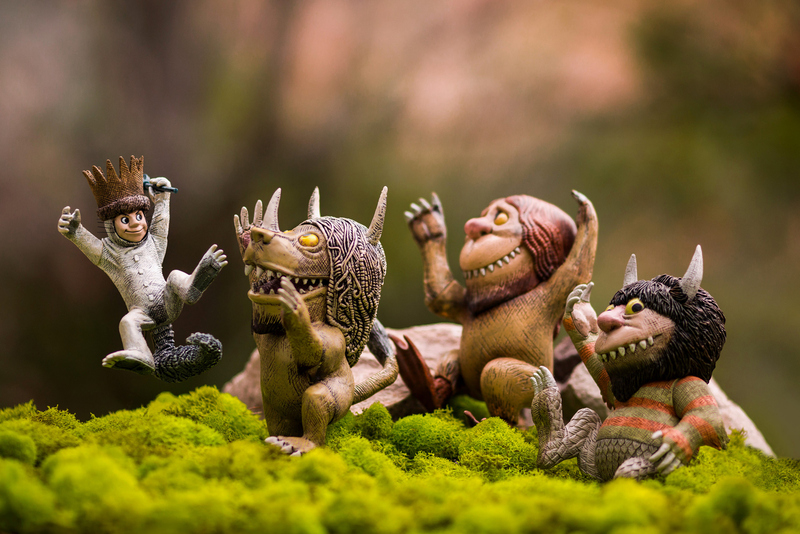 Photographed using natural light, with a reflector camera-left for fill. There’s nothing quite like seeing seasons change and nature flourish back to life with vibrant green beyond your wildest imagination. This image was taken in Arches National Park this past week while I was hiking and photographing along with some family members. I had recently watched a black and white film where the main character was the only person who could see color so when I began to think about the assignment this month I had this concept in the back of my mind. 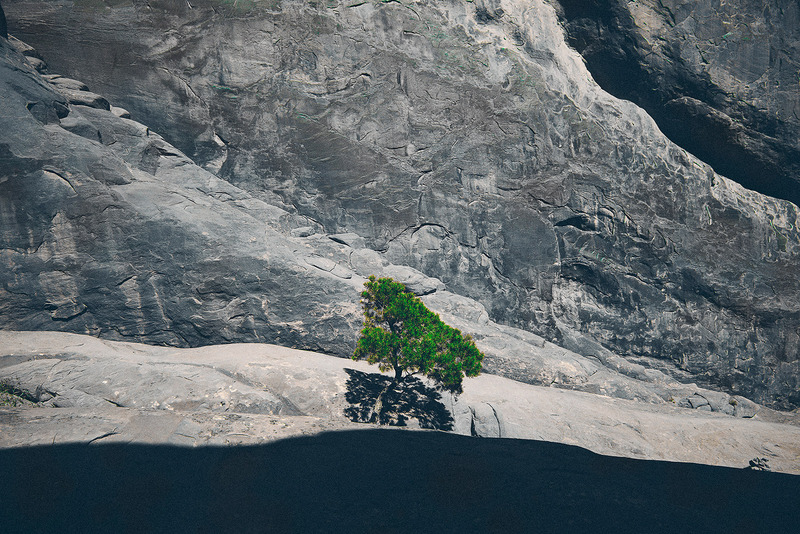 Now anyone that knows a few things about photograph can understand what I did here but I feel like the image emotes the feeling I had when I first saw this lone tree that had somehow found a way to grow and thrive on the steep rock wall. The greenery stood out against the background and my manipulations was meant to really highlight this. Greenery makes us feel like life is present and new and it certainly made me feel this way on the beautiful spring day that this was taken. 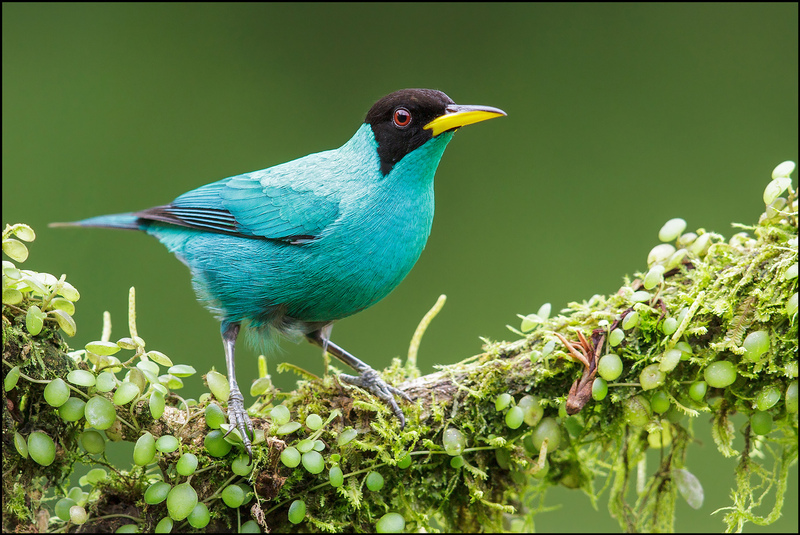 A male Green Honeycreeper perches on a mossy branch in the beautiful country of Costa Rica. 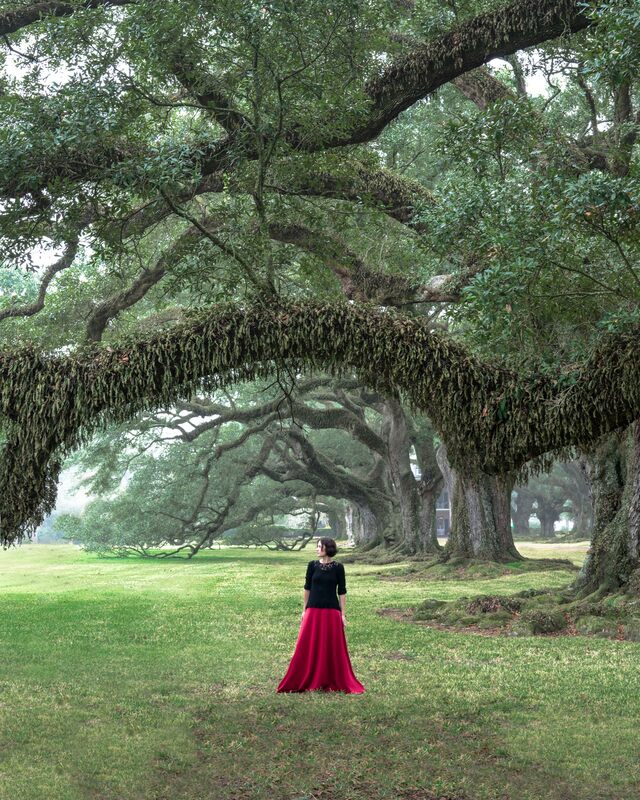 On a recent trip to Oak Alley Plantation in Louisiana, we had the grounds to ourselves. We took advantage of the time and enjoyed the greenery of the southern oak trees and beautiful Spanish moss. 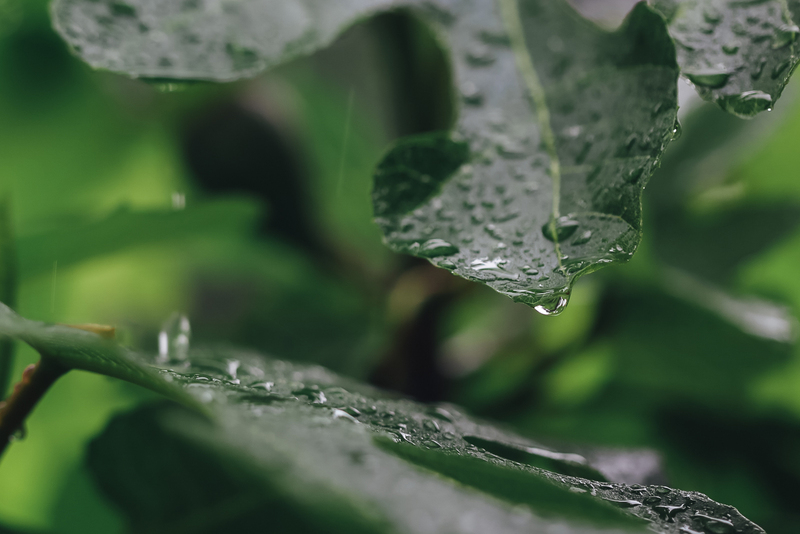 For more greenery photos check out my Instagram. I love the feeling of being engulfed in lush scenery. It’s like being wrapped in nature’s blanket. Watching the sunrise in the mountains, exposing all the green for the day. Feels like I’m part of something much more than just standing here witnessing this. Feeling the fresh pine mountain air so crisp, so rewarding. I call this image “Melting Into Oneness”. 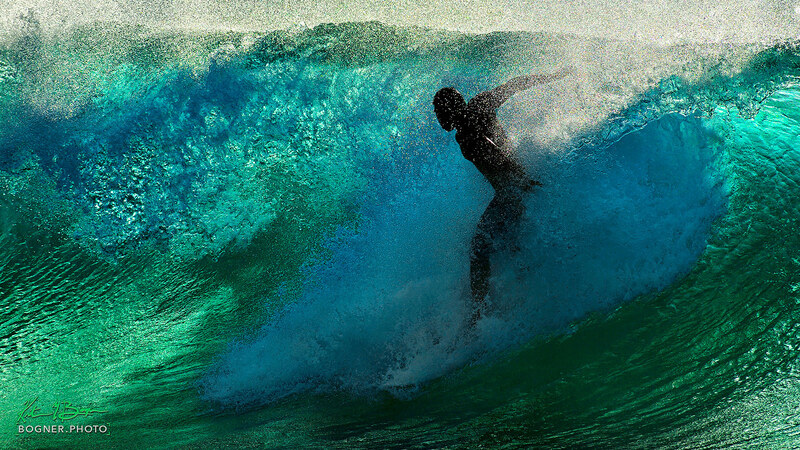 It was captured in Hawaii and I shot at 1/3200 of a second to really freeze the water and surfer action. The 36 megapixels of my Nikon D810 and 600mm lens further accentuate the beautiful details in the wave and water droplets to create a fine-art sports image. The Chocolate Hills of Bohol, in the central Philippines, are so named because during the hot, dry months of the year this volcanically formed landscape of limestone hills turn dark brown. However, during the monsoon season, these same hills erupt in an iridescent green – as this stitched panorama demonstrates. Out chasing the super bloom with my drone for this months mission in Walker Canyon. There were so many people out on the trails when I showed up, I had to find a better isolated spot to drone around. 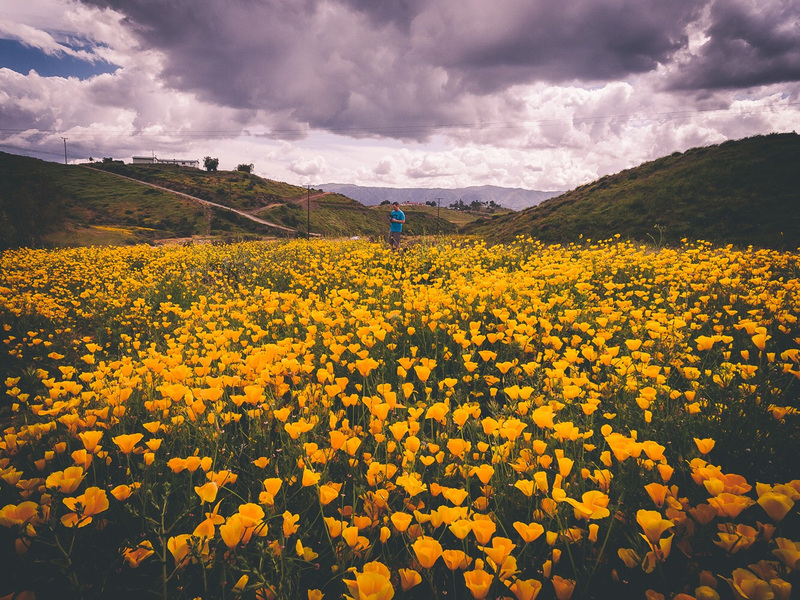 After a short off-roading drive around the backside of the canyon, I stumbled on this beautiful patch of poppies. While flying around some nice clouds rolled in and I snapped this accidental selfie on my test flight. Pretty sure these are a few of the last epic clouds we’re going to have for a while now that the SoCal summer is just on the horizon. So here it is: “greenery”. 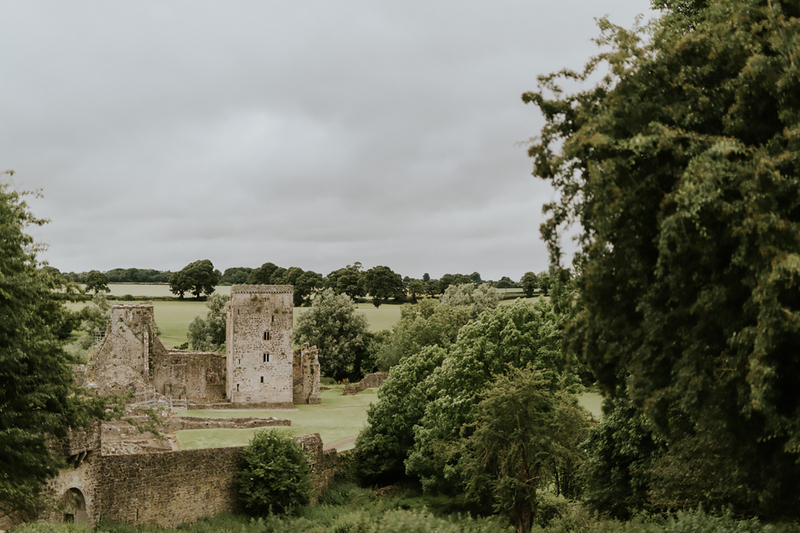 When I think of greenery, I see rolling hills with sheep with neat little hedges, narrow and windy roads, puddles and pubs. I think of the UK. This particular moment in Kells, Ireland I knew it was the reason I had come. You can see the grand Cliffs of Moher or spend time in museums. This greenery makes me want to live there. It makes me feel content. It feels like home and peace and calm all at once. 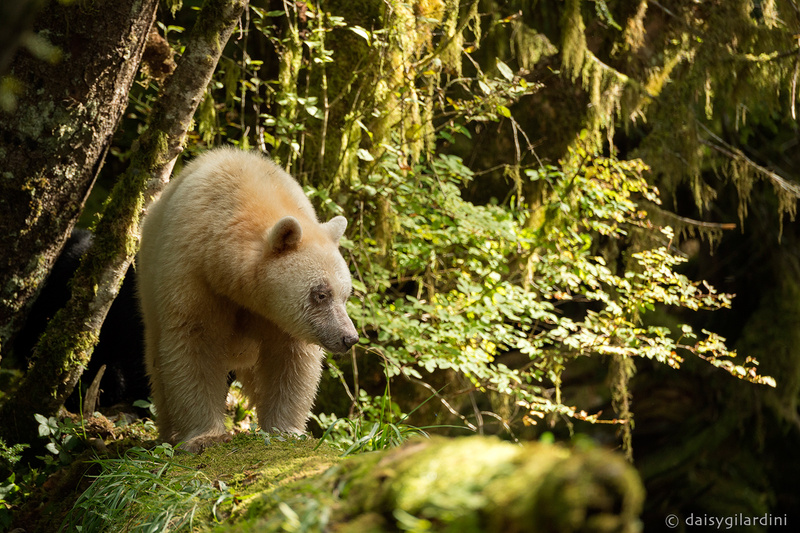 In the green of the forest the spirit bears appears in all its majestic beauty. Looking at California now you never would have known we were in a serious drought last year. I’m very thankful for all of the green everywhere I look. 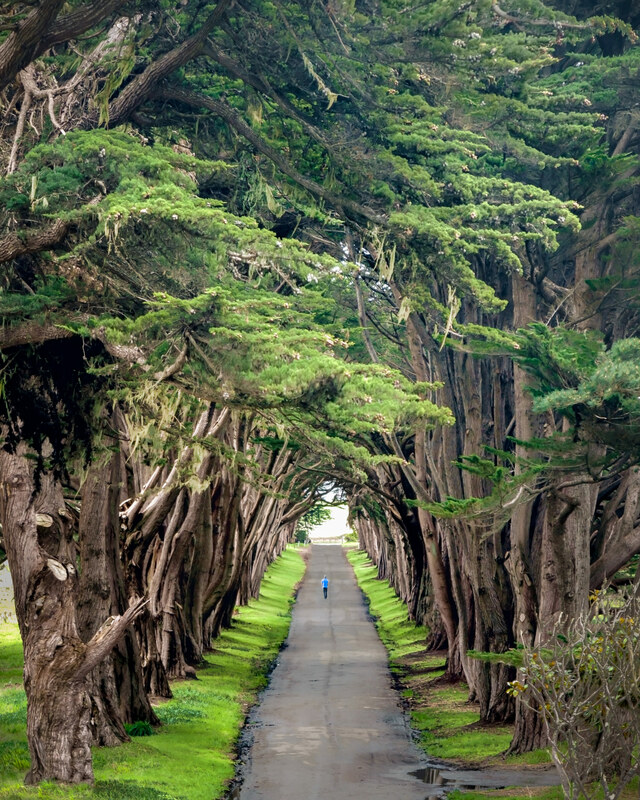 Last year at this time I photographed this same tree tunnel at Point Reyes, however the trees weren’t green and the grass was dead. It is beautiful and refreshing to capture all of this green this year! To see photos of how this area looked last year visit my Instagram. 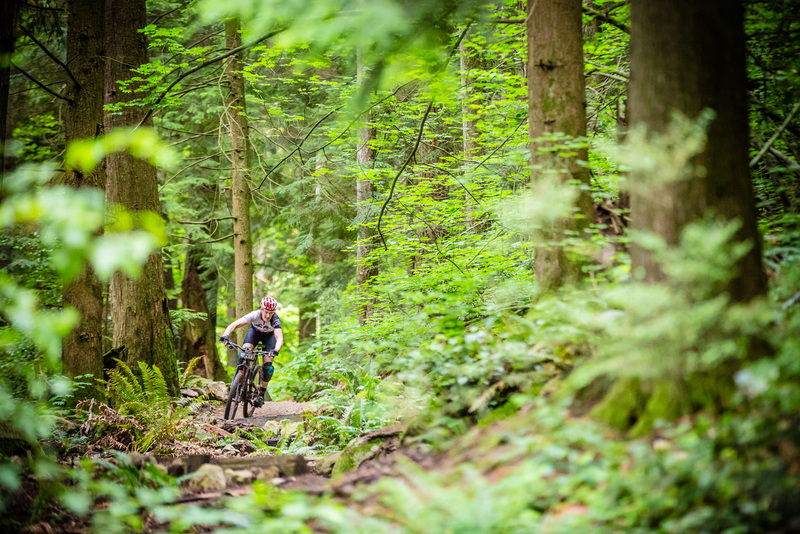 Riding deep into North Vancouver’s North Shore. To me, color can be one of the most powerful ways to create mood in images. In this shot, I carefully contrasted the color of the environment with the hues of the model and her clothing. Though it was a dull cloudy day, we used a battery-powered strobe light to brighten and bring light to the scene on set, which also enriched the colors. 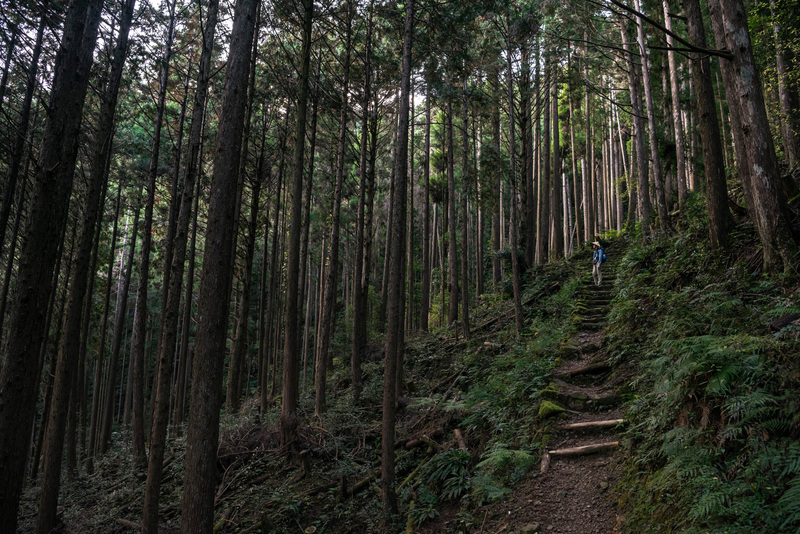 Together for nine days this past November, the Editor-in-Chief of Travel + Lesiure Southeast Asia Chris Kucway and I trekked 90km of the ancient Kumano Kodo, a 900-year-old pilgrimage on Japan’s Kii Peninsula. The Kumano Kodo is one of only two pilgrimages preserved as a UNESCO World Heritage Site, and it was nothing short of a magical experience. 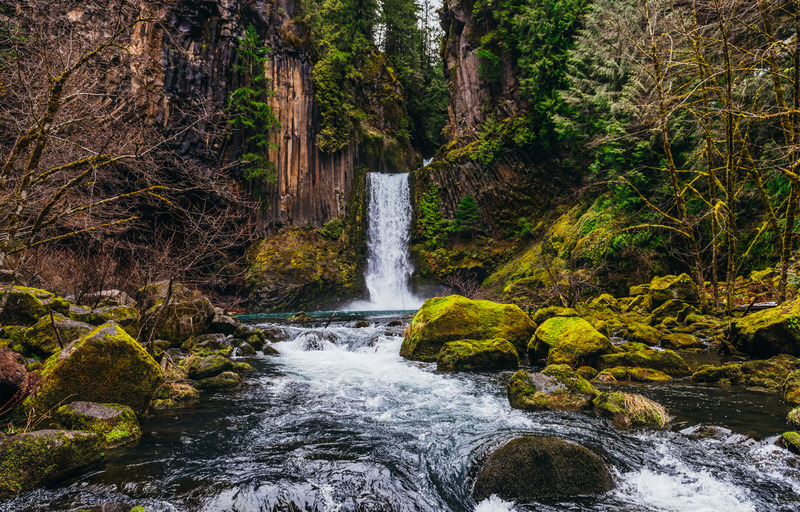 Perhaps, then, it was natural for me to spend the many hours of peaceful hiking through “stands of Japanese cedar and pine, carpets of red maple leaves [and] vivid mossy stepping stones” meditating about loss and grief. I am not a terribly religious person, but a beloved family member recently passed away, and throughout my (literal and spiritual) journey along the Kumano Kodo, I couldn’t help but think about her and consider the impact of both her life and her death upon me. Given the Shinto belief that one’s spiritual energy, or kami, is released and recycled upon death – and that natural environments, like waterfalls and mountains, are places in which the kami rise – it seems almost inevitable that my thoughts would drift to deep reflection upon this person’s life, our relationship and the close human connection we shared during her lifetime. 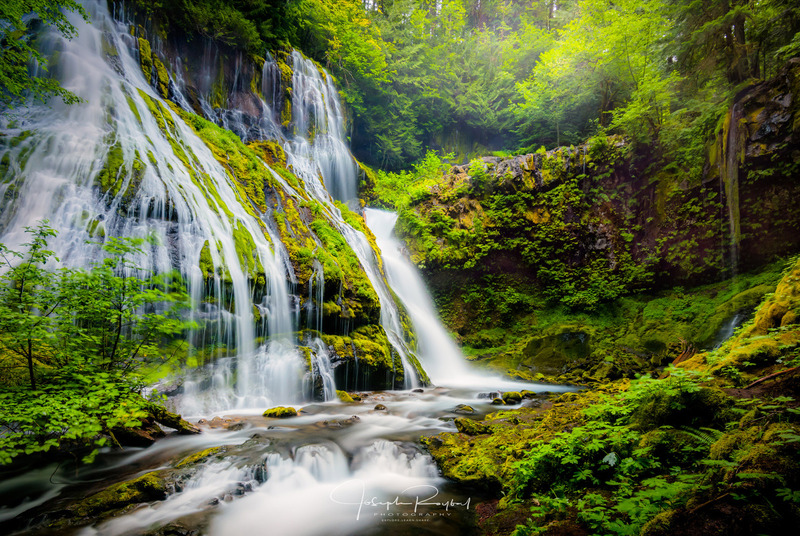 The Columbia River Gorge is one of my favorite locations to photograph to date. 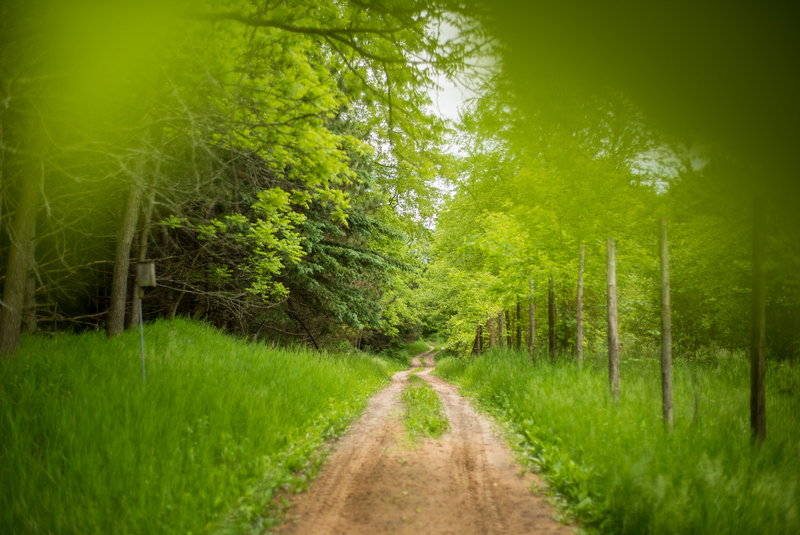 The lush green color, misty air and beauty in every direction makes for a landscape photographer’s dream.